Starmobile and PLDT showcase first public voice call with FeatureSmart Evo 1 phone. Starmobile and PLDT-Smart showcase the first public voice call with VoLTE technology using Starmobile FeatureSmart Evo 1 smartphone. The call was made in the Smart Retailer Conference in Smart Araneta Coliseum in Quezon City. The event was spearheaded by PLDT-Smart Chairman and CEO Manuel Pangilinan and Starmobile COO Michael Chen. VoLTE or Voice Over LTE uses 4G connectivity to send and receive voice data. It's faster and static-free compared to calls made in 2G and 3G networks. VoLTE is capable of Fast Call Set-up which eliminates 5 to 10-sec wait time in making calls. 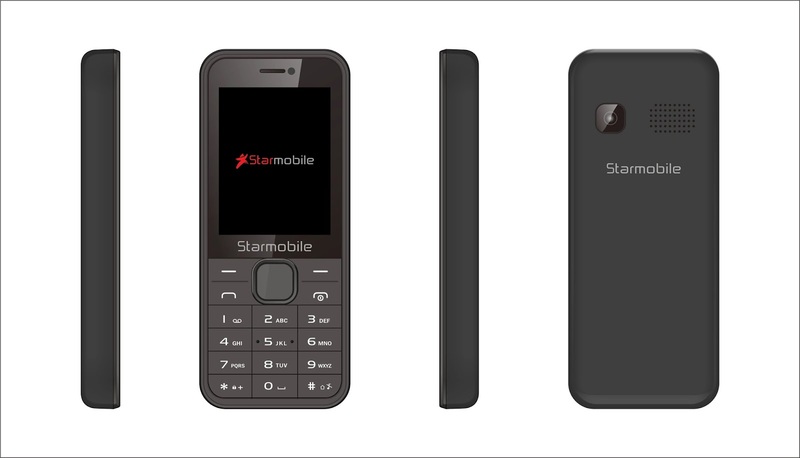 The Starmobile FeatureSmart Evo 1 is a capable feature phone with 4G LTE connectivity. It's a dual-SIM phone with colored display. Other Evo 1 features include FM Radio, 4G internet, 4G calls, Wireless Transfer and up to 200 hours of standby time.